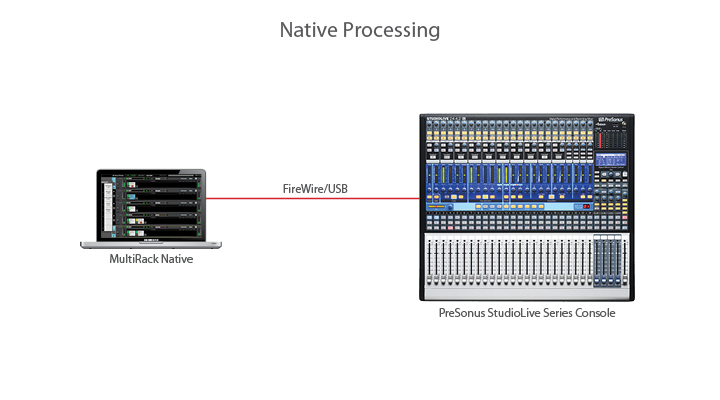 RUN WAVES PLUGINS LIVE ON YOUR PRESONUS STUDIOLIVE SERIES CONSOLE. Now you can run Waves acclaimed compressors, limiters, equalizers and more, on selected Presonus StudioLive Series mixing consoles. Longtime favorites of countless multi-Platinum producers and mixing engineers in studios worldwide, Waves industry-standard audio plugins are now ready to take center stage.